Volkswagens with a 17mm transmission plug. Beetle, Bus, Rabbit, Scirocco, Jetta, Fox, Passat, Corrado, etc. Fits most manual transmissions through 99. VW transmission drain plug tool. This transmission drain plug tool is really a 17mm Allen bit. The transmission plug tool is required to drain and fill your manual transmission. 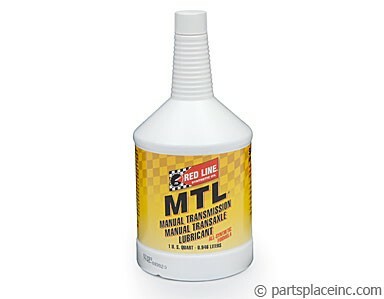 If taking off your manual transmission drain plug, you'll need new gear oil. 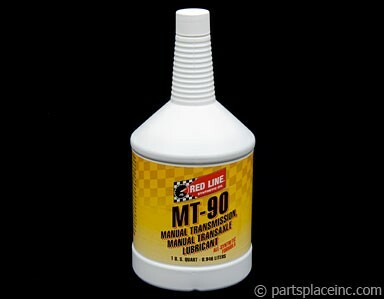 This synthetic gear oil will help reduce internal wear, improve the transmissions feel as well as extend its life.